A couple of days ago I posted about Illamasqua’s new Paranormal nail varnishes in Seance and Ouija. 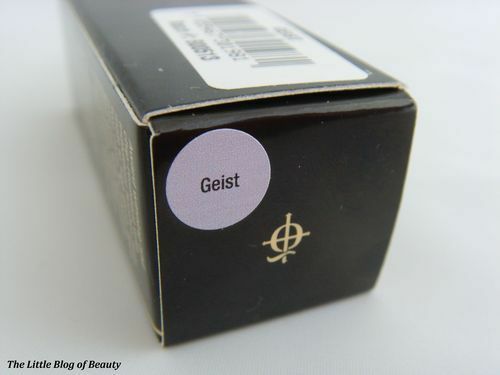 Today’s post is about Geist*, their new Paranormal UV top coat. 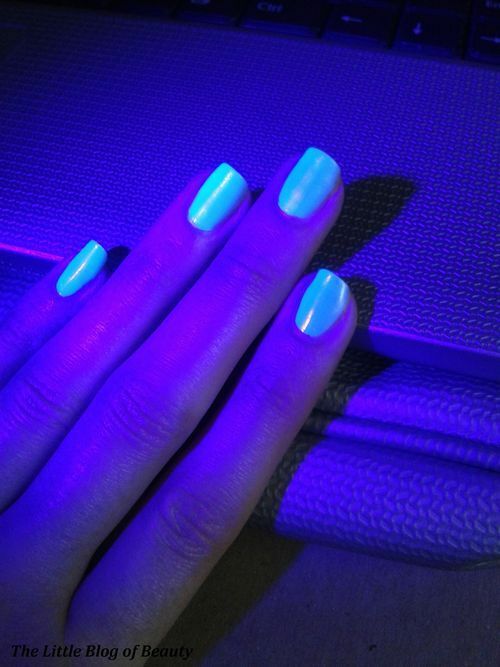 Whereas Seance and Ouija are UV on their own, Geist can be applied as a top coat over any of your existing nail varnishes to make them UV reactive. The varnish will still look exactly the same in normal light but once under UV light it will glow an amazing bright, light blue colour. If you do intend for this to be seen under UV light you need to try and apply it as carefully as possible because it will be very obvious if you’ve not made a very good job of it once it starts glowing! This applies really nicely but I think it does take slightly longer to dry than their other nail varnishes. It appears to be touch dry quite quickly but I think you need to give it a little longer before it becomes smudge and imprint proof. 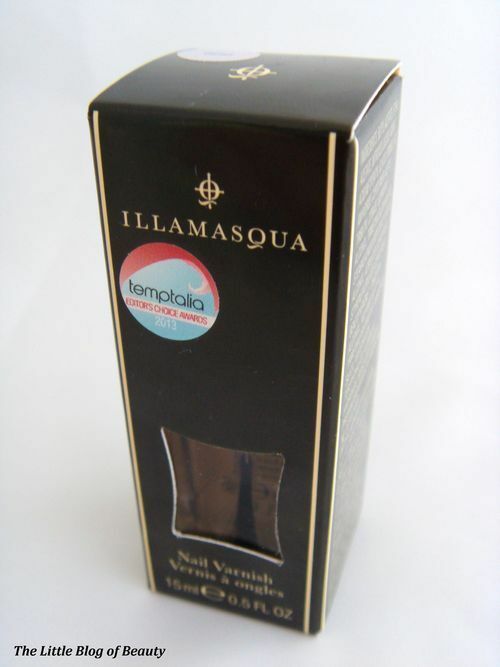 Once dry this is strong and tough as is standard with Illamasqua’s nail varnishes. This is great as a standard top coat but has the added bonus of looking amazing anywhere where UV light will be used. 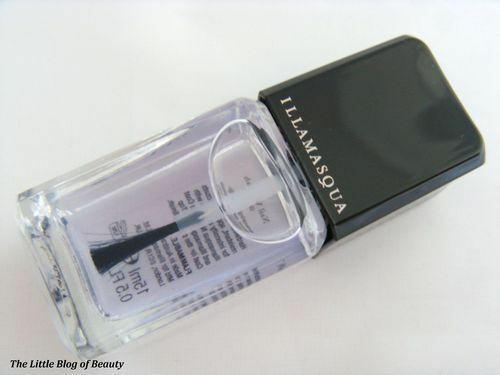 Geist is available for £13.00 from the Illamasqua website.